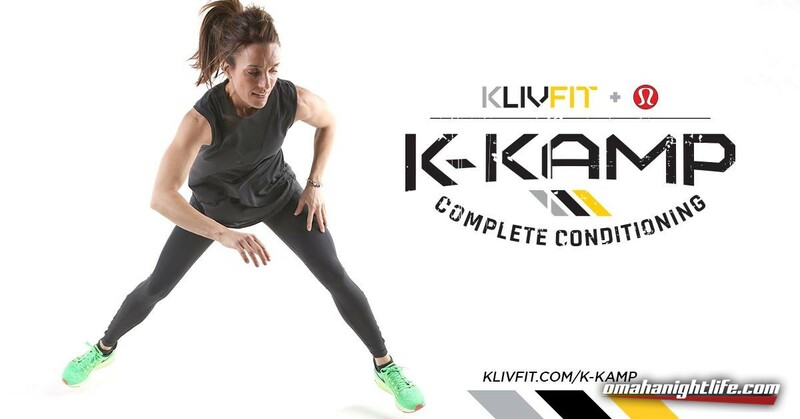 Feel energized and conditioned this summer by starting June Saturdays at K-Kamp! Get a full-body workout, outside in a beautiful place**, before it's too hot and you get too busy. 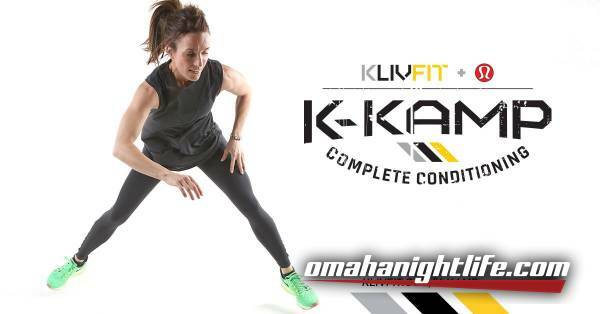 Interval training has never been this fun! **June 2 is FREE at lululemon athletica. All other Kamps held at the amphitheater, across from Scheels.